A 23 acre ''HIDDEN TREASURE'' Want to live close in and have your own private refuge of 23 acres? Then you will love this property. 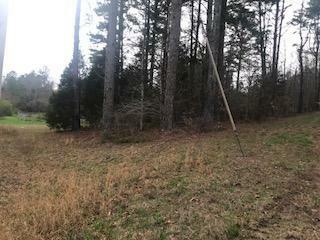 This plat of land is appx 28 acres, with 23 for sale. In order to find this ''hidden treasure'' Karen Ramsey, 423.432.3987 for a personal walking tour. ( It is not a piece of land that can be seen with a drive-by.) Agent will meet you at the entrance of John Wesley.